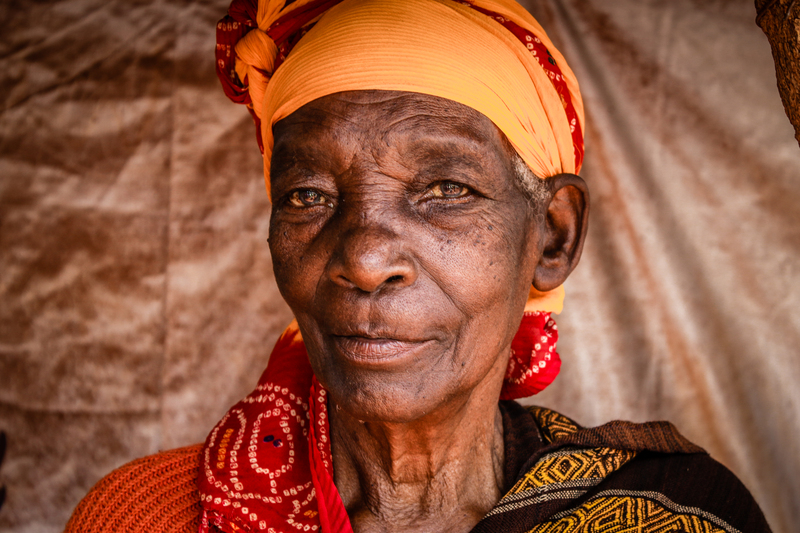 This is a roundtable discussion examining how humanitarian organisations can enhance the inclusion of older persons in situations of risk and humanitarian emergencies. The main objective of the roundtable is to identify the causes and understand the implications of inadequate humanitarian assistance for older persons in situations of risk and emergencies and to propose solutions. It seeks to identify effective ways, good practices and positive experiences of inclusive humanitarian assistance. The discussion will contribute to the next annual thematic report of the Independent Expert on the human rights protection of older persons in situations of risk and humanitarian emergencies, which she will present to the Human Rights Council in September 2019. In her report, which will also serve as input to the work of the intergovernmental UN Open-ended Working Group on Ageing, the Independent Expert seeks to formulate action-oriented recommendations. Confirm your participation and read more in the full concept paper here.